The Duke and Duchess of Cambridge at the Institute of Contemporary Arts in central London where he outlined the next phase of the mental health Heads Together campaign. 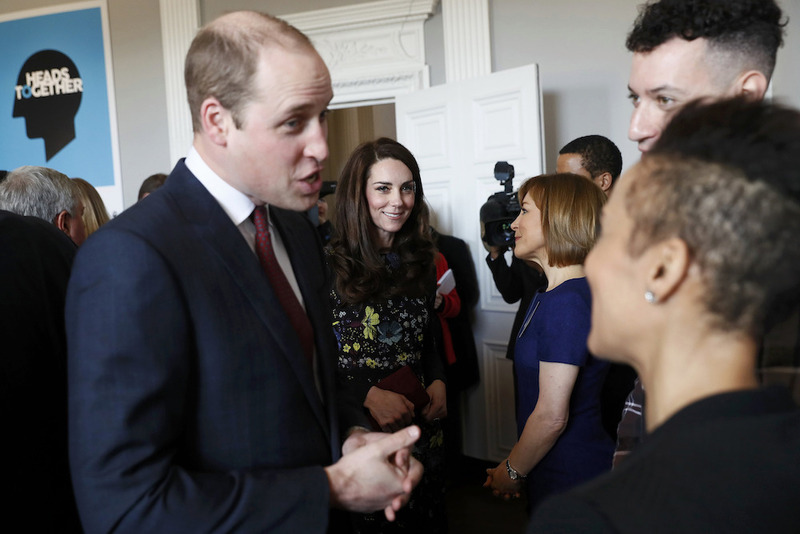 The Duke of Cambridge will visit two programmes that support men with their mental health and wellbeing on Thursday, 14th February 2019. His Royal Highness will first visit Pall Mall Barbers, Paddington Central, who are members of the Lions Barber Collective. The collective is an international group of top barbers who have come together to raise awareness for the prevention of suicide and provide training for barbers, called BarbersTalk. Barbers are being trained to recognise signs of depression and mental health issues, listen to clients and advise them on the best places to go for support. The barber’s chair has proven to be an effective place for men to feel comfortable and to open up. 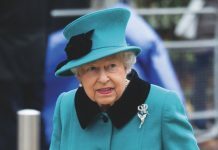 During the visit His Royal Highness will meet Richard Marshall, the Managing Director of Pall Mall Barbers, and Tom Chapman, the founder of the Lions Barber Collective. Tom was inspired to use his work as a barber to raise awareness and support mental health following the suicide of a close friend in 2014. The Duke will also meet barbers who have been trained as part of the programme and clients they have helped. 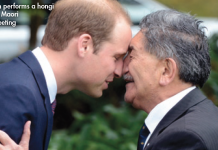 On his second visit, The Duke will visit a session called ‘Future Dads’ that was set up by the charity Future Men. This programme runs in locations across London aiming to build stronger families by providing practical guidance, advice and support, especially for young and hard to reach fathers, and to develop their confidence in their role as dads. Christopher Muwanguzi, CEO of the charity, will introduce The Duke to a group taking part in a session discussing the importance of self-care when becoming a father, and will learn more about the practical sessions the men take part in. His Royal Highness will also meet a group of men with their children who have completed the course to discuss the impact of the programme and how they have found the reality of the transition to fatherhood. Both visits further The Duke of Cambridge’s work with HeadsTogether and his ambition to encourage greater openness around mental health.